The relocation of Walmart’s e-Commerce division headquarters, located in Silicon Valley, called for a transformation of the 266,000 sq. ft., cubicle-filled office. 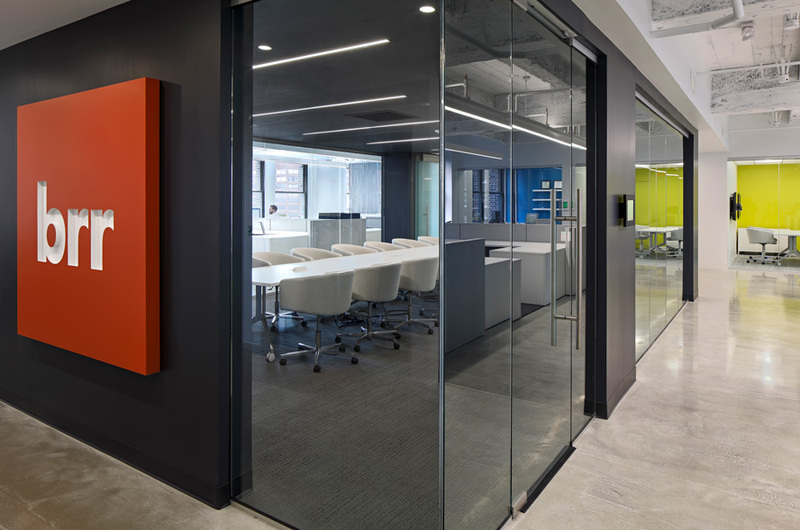 The goal was to create a vibrant, collaborative work environment that reduced the number of open, shared work areas and private offices. The resulting design combines a mix of work area types and features open, low-profile work stations, allowing for abundant natural light. 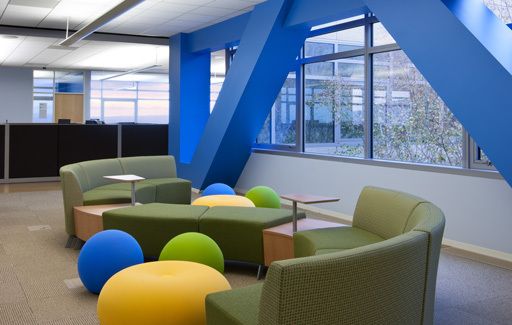 Colorful areas with comfortable, vibrant furniture add to the energetic aesthetic. Additional key spaces include a fitness room, employee bistro, network operations center and charging stations for electric vehicles.